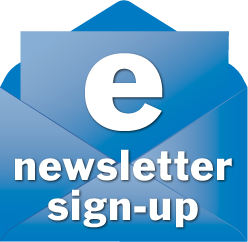 August 2014: What’s New At Therapy Partners? Innovative Leadership and High Performance Teams. Are you and your practice ready to tackle the challenges and seize the opportunities of a dramatically changing US health care system? When change around you is as disruptive as the requirements of the Affordable Care Act, health care providers must change the way they align and manage their business within the big picture demands of the market. This reality of change most certainly affects independent physical therapy practice owners. But change – and transition to change – is hard. Do you have the leadership skills and focus necessary to effectively lead innovative change in your practice? 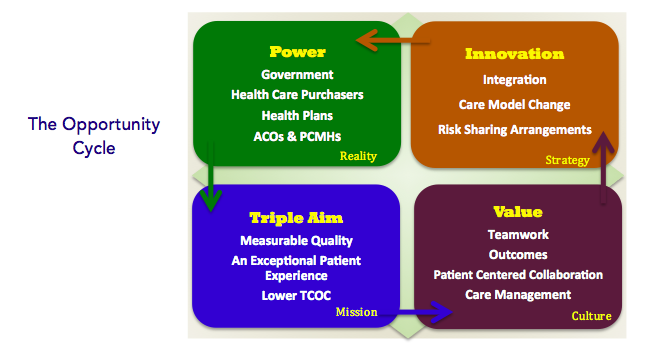 Does your team understand the expectations of a new health care marketplace? Do you have a plan to lead your team through this change? 1) Provider groups are getting bigger. Size brings strength and makes it hard for small practices to survive. Independent practices must create a strategy to become large enough to stay relevant and deliver value. Value Network? IPA? MSO? Merge? Sell? Acquire? Getting bigger means making changes in how you run your practice – decision-making, IT, practice management, care delivery, care management, contracting. That requires visionary leadership. 2) Provider incentives are changing from Volume to Value. How therapy practices are reimbursed is changing from fee for service models that reward providers for doing more to value-based models that reward clinics for achieving quality outcomes that reduce total costs. BCBS is investing $65 Billion in changing from fee for service to value based reimbursement models built around total cost of care. (Around the Net). When you get paid a lump sum for providing care, you must have the culture, strategy, and processes to efficiently achieve high-level patient outcomes. Scary? or Exciting? Practice owners must drive new care models and develop teams that can deliver measurable value. 3) Providers must be able to share financial risk. Health plans and ACOs both bear an increasing level of financial risk. They seek and expect providers who are willing and able to share risk with them. Do you have meaningful outcomes (cost, function, health) to engage in risk sharing? Value based models involving risk sharing require a whole new way of providing and managing care. Critical to success? 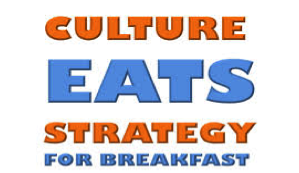 Strong leadership and teams willing to collect outcomes and change care models – culture change. Compliance with stringent rules will take greater time and oversight. It will cause frustrations and concerns amongst your team. Practice owners must provide focused leadership to ensure your entire team is in compliance and stays positive. Can your Culture provide the foundation for Innovative Change? High performance team? High outcomes? Patient Centeredness? Collaboration? Care management? Get bigger? New care models? Shared risk? If so . . . Awesome! If not . . . It’s time to Lead. Reality. Change – and transition to change – is hard. Implementing strategic, innovative change is never easy. 20-30% of your team will resist that change; 50-70% will need help. You have leadership work ahead of you. The leadership needed for high performance team building and successful change management requires a TEAM OF LEADERS. 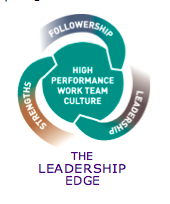 To help grow leaders and teams in therapy practices, TPI developed The Leadership Edge program. It will be delivered this fall to TPI Minnesota-Wisconsin network clinics and team members. The 12-week program will be primarily on line and include a comprehensive, detailed Leadership Edge Workbook that serves as the foundation of the program. Sections include Health Care Reform’s Impact on Therapy Practices; Overcoming the Commodity Syndrome; StrengthsFinder Strengths Assessment; Followership; 4R Transformational Leadership – Relationships, Roles, Responsibilities, and Results of a Leader; Change Leadership; High Performance Team; and a Final Team Project to implement in your practice. Each week, participants view an 8-10 minute video of a leader explaining that week’s topic; read 1-2 related articles; watch a YouTube video on the topic; and engage in a Discussion Board interaction between cohort members regarding a leadership case. This program will help team members at all levels develop leadership skills and focus on growing high performance teams. The program includes Leadership, Followership, and High Performance Team assessment tools.